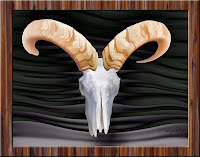 Click to see more of my art. Click for more about books. I’m beginning to feel like a cat, counting my lives, each one as surprising as the last. Currently, most of my time is spent exploring the world through words and images, which is a complete surprise since I started out as a small town Kansas kid, back when girls were a uniform lawn of wives and mothers, dandelioned by a few (very few) teachers and nurses. Who knew what weeds would sprout in the future as it turned out we could also be writers, artists, truck drivers and pole vaulters? Words and books cracked open the door and Narnian light poured through, waking me up. Books! I could write my own books, but only nonfiction, serious stuff, of course, one at a time until there were five. But, art? Never. Until, one day a friend took me by the hand and led me into an art supply store, where hunger was born. Deep yearning tempted, teased, and ultimately frustrated me until Photoshop lured my photography into an unlikely alliance that felt like holy wedlock. The next surprise that came knocking at my door was fiction. 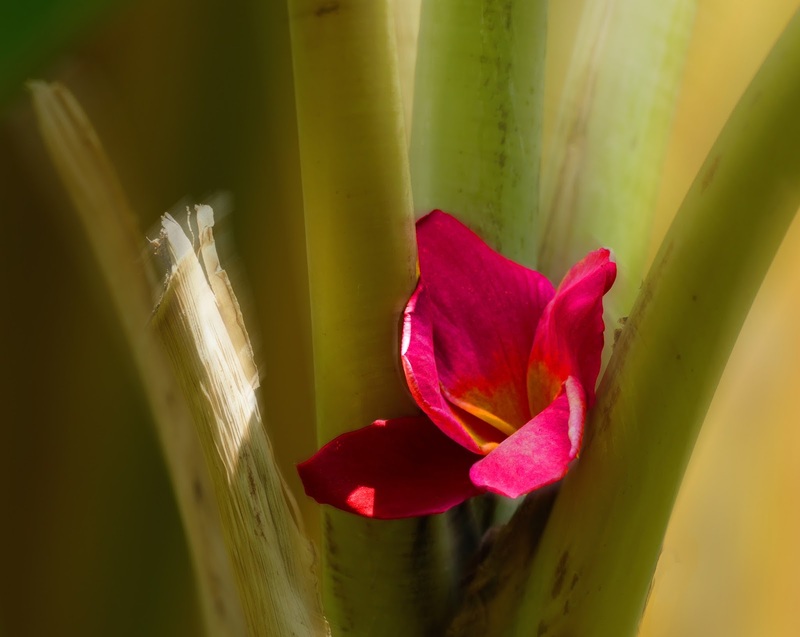 Long denied in an endless list of “I can’ts,” it bullied its way onto the page, leaving me gobsmacked, breathless, and hopelessly enchanted, willing to follow it to the ends of time … or until the next surprise. 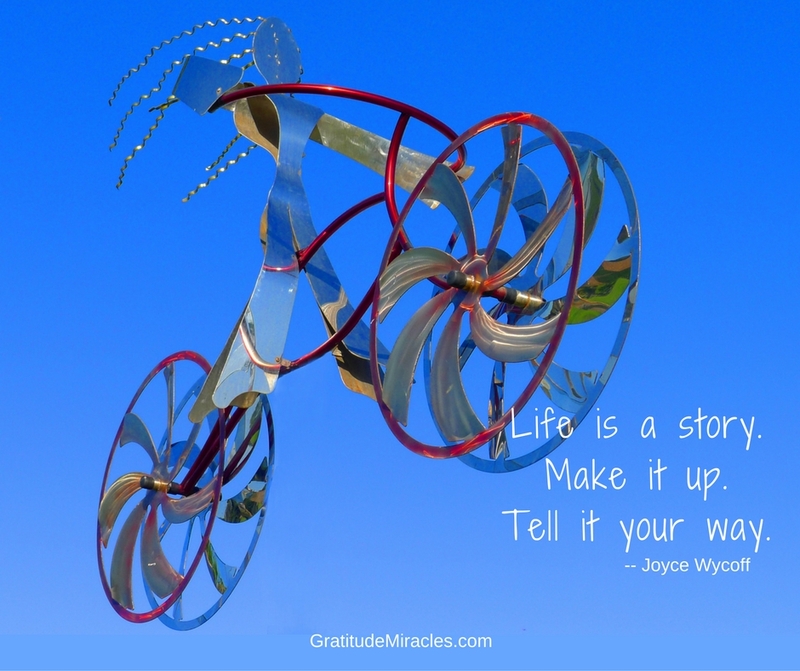 Joyce Wycoff is an author, artist and joyfully curious student of life. Author of five nonfiction books focused on creativity and innovation, one self-published memoir dealing with life after death, one young adult, fantasy novella about the ultimate superpower (Sarana’s Gift), and one, in process, gloriously challenging novel of an ordinary, middle-aged woman discovering adventure and new life when she says “yes” to helping a heartbroken and guilt-ridden teenage boy. To keep things interesting, she also writes and designs specialty journals such as Gratitude Miracles, the 5-minute journal that could change everything! and Writers’ Conference Journal … designed to help you jumpstart your writing career! If you want to see more, there is an interlinked network of blogs that starts at http://www.joycewycoff.com. 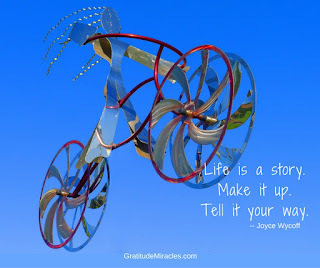 Recently Joyce moved to the colorful village of Ajijic on Lake Chapala in Jalisco, Mexico. It's going to be fun to see how her world changes in this new location. Click for more of my poetry. 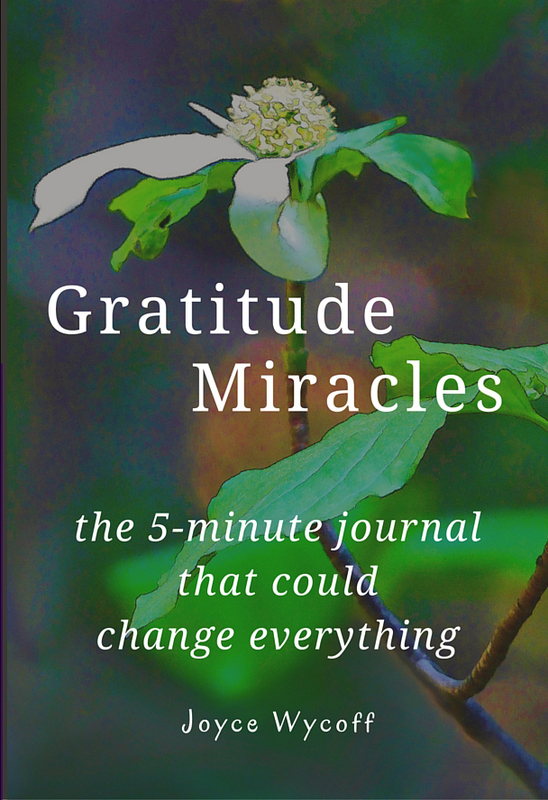 Specialty Journals:- Gratitude Miracles, the 5-minute journal that could change everything! Judy ... just sent an email but in case it has changed ... I am so sorry … Just noticed your request for permission to use my “Tree of Life” to make a needlepoint from February 24, 2017.
however, if you are still interested, the answer is still yes and I'd still like to see your work.